The Bering Sea Fisheries Research Foundation (BSFRF) is a nonprofit, industry funded cooperative research organization which conducts and supports a variety of projects focusing on commercially important crab species. NRC provides direct oversight of research activities, crab surveys and administration for BSFRF and its Board. This year’s field season and data collection/analyses has mostly wrapped up with two successful surveys in the Bering Sea; one collecting juvenile Tanner and snow crab for a growth experiment at the Kodiak NMFS/ADF&G labs, and the larger scale side-by-side crab trawl selectivity study done in conjunction with NMFS. NRC personnel managed the science parties throughout the field season, working at-sea alongside biologists, and ADF&G and NMFS scientists. A final field project for the year will be conducted as a new tagging technology test in November off of Westport, Washington. 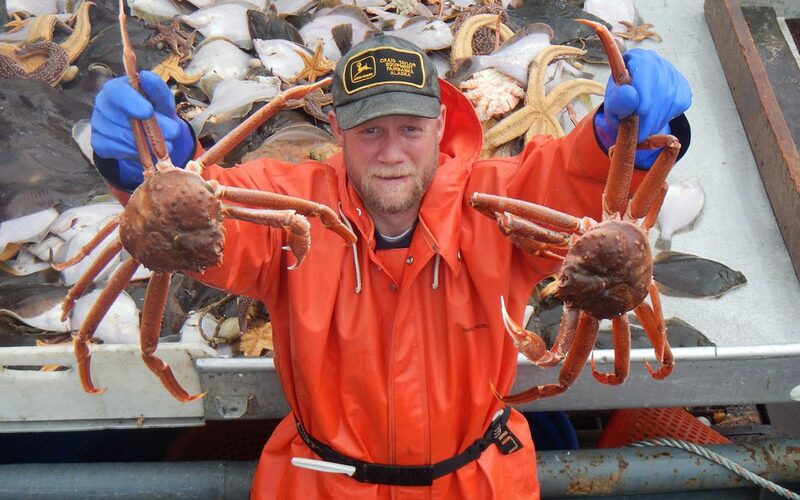 The cooperative surveys and other field projects are a critical part of crab research and management given current status of commercial crab stocks in the Bering Sea.